When, where, why, and what is falconry? 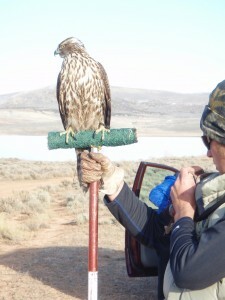 In many U.S. states, the fish and game agencies who govern the sport of falconry most commonly define falconry as: Taking wild game with trained birds of prey. 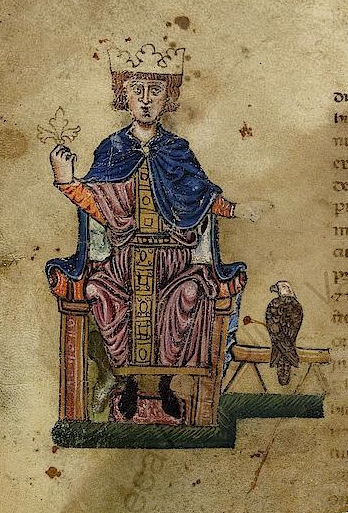 We may never know where and exactly when falconry first began, but most scholars agree that falconry originated either in Asia or the middle East as early as 2,000 B.C. and possibly even earlier. 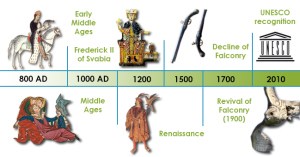 The above time line and images will help paint a better picture of how falconry has evolved through the ages. The reason our ancient ancestors began training birds of prey was for hunting. Before the invention of the gun, birds of prey were much more efficient at catching certain species of prey items than humans. 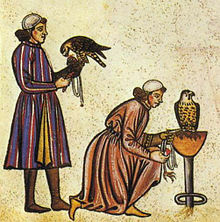 During the middle ages and up through the Renaissance period, falconry flourished and was very common in nearly all cultures of the old world. 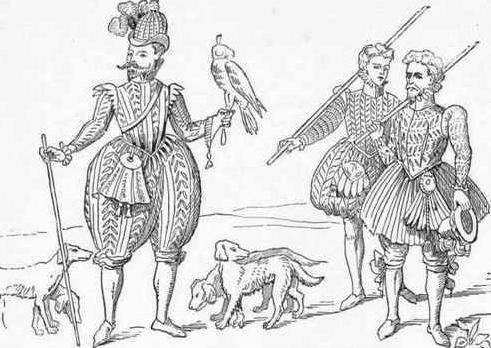 I love studying history and it’s amazing to me how many famous characters from our past were falconers. 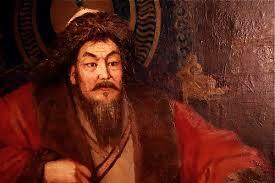 My all time favorite and probably one of history’s most misunderstood leaders is; Genghis Khan. The Mongol people were fierce warriors, skilled on horseback, archery and master falconers. They are particularly famous for their Golden Eagles. To this day many nomads of Mongolia live as they did in the time of Genghis’s reign. They use Golden eagles to hunt fox, jackals and even wolves. 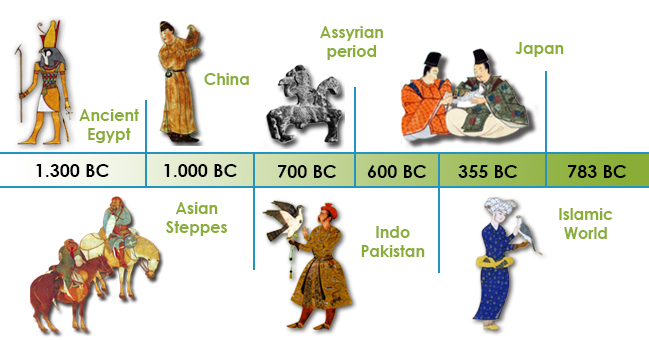 Legend has it that Genghis and his men used Eagles in battle to attack men and rip them off their Horses! Another part of falconry’s history I find interesting is; the role dogs have played hunting with man and raptor. K-9’s were the first animals to be domesticated by man. 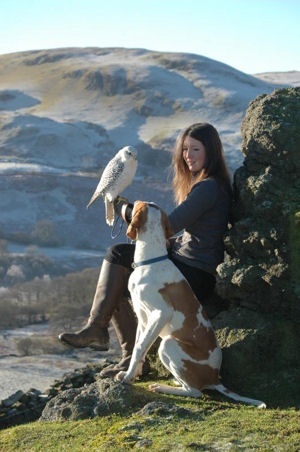 They served both as a companion and hunting partner, so it’s no surprise they have been part of falconry since the beginning. Falconers began selectively breeding dogs for hunting upland game many years before the invention of firearms. I am particularly fond of english pointers! My children and I are currently training a female pointer pup named “Joey” it is amazing to watch her work with the hawks and falcons. She is a natural and I’m expecting many great years of hunting with her. Once hawks and falcons form a bond with the hunting dogs, they almost rely on and respond to them better than the falconer! At the end of the Renaissance period and the advancement of the gun, falconry started to decline in popularity among cultures because it simply was no longer a necessity to keep a hawk to help hunt for food, when it is far easier to shoot game with a gun. 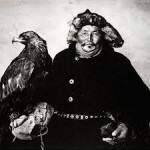 By the late 19th century and into the twentieth century falconry made a comeback especially in Great Britain and the U.S.A. In the later half of the twentieth century, falconry became increasingly popular in the U.S. and today it is home to some of the greatest falconers in the world! U.S. falconers also fought very hard and advocated for the protection of our sport. They sometimes clashed with state and federal governments In order to maintain the right to freely practice falconry. Because of the hard work and dedication of these early pioneers, the U.S. has some of the best falconry rules and regulations in the world, that protect falconers, birds of prey and the ecosystem. In my opinion, the U.S.A. is the best place in the world to practice falconry. We have some of the most divers landscapes to hunt in, healthy and diverse populations of quarry to pursue with our hawks, and great rules and regulations. Also because of falconer’s dedication to conservation and efforts to protect our beloved birds of prey, we have some of the most diverse and healthy populations of raptors. The U.S. is one of the last countries that allow falconer’s to legally take birds of prey from the wild. Though science and technology have advanced greatly in the past several thousand years, falconry has changed very little throughout the ages. Today as in the days of old, falconers from all corners of the earth can meet in the field and find commonalities that transcend all language and cultural barriers.